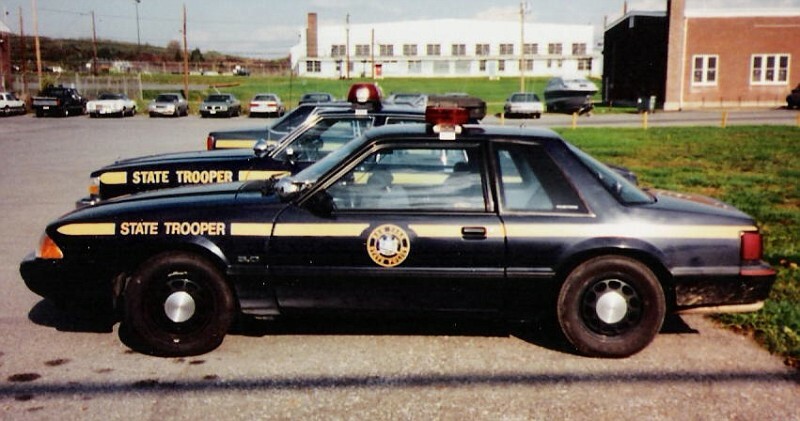 1988 NYSP Mustang. E. Prince Photo. 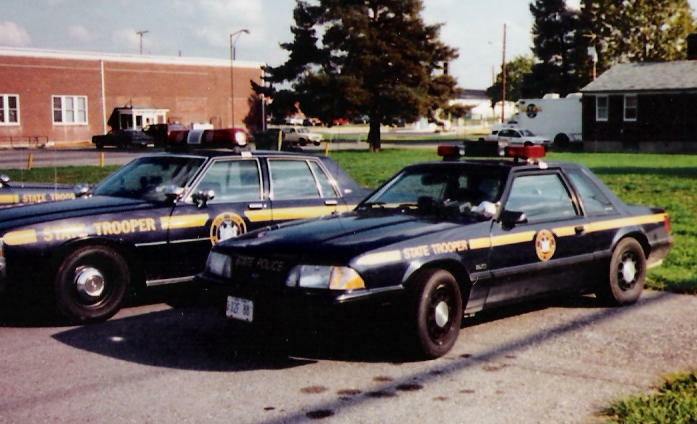 Another shot of the same car. E. Prince Photo.